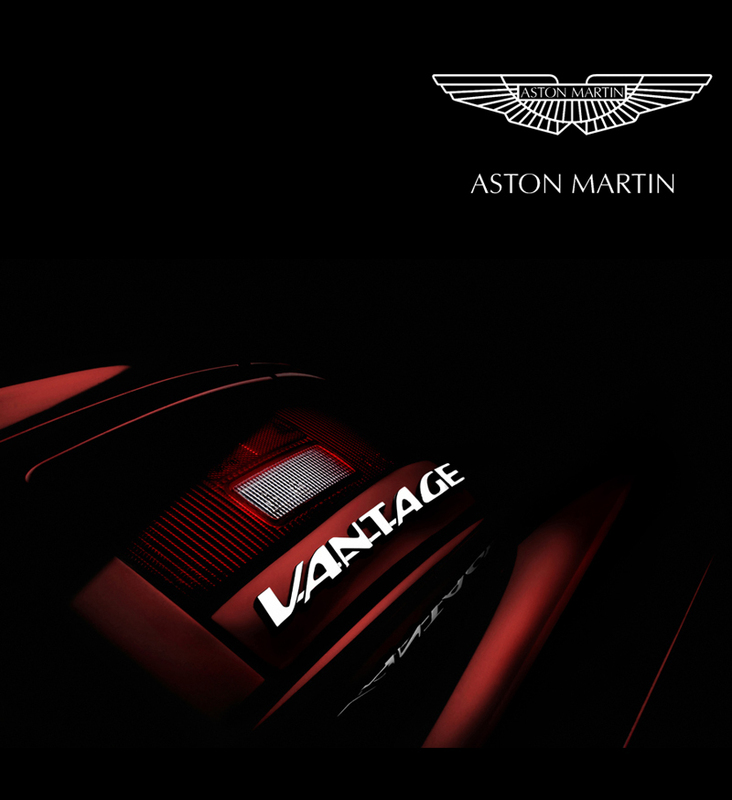 Car Photographer Tim Wallace has been working with Aston commercially for a number of years producing dramatic work that is often described as strong in its concept and 'artist' in its merit. 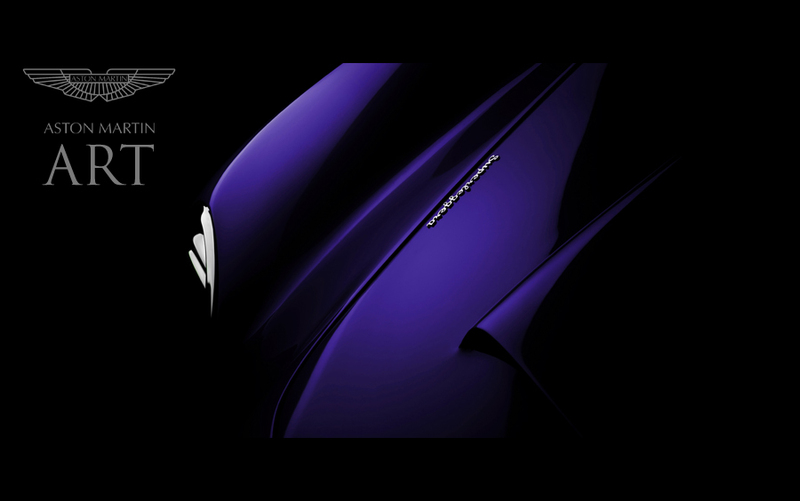 Aston Art was launched by Aston in 2008, over 4 years ago as Aston responded to growing demands from their own customers wishing to purchase original prints of Tim's Commercial work and launched Aston Art. 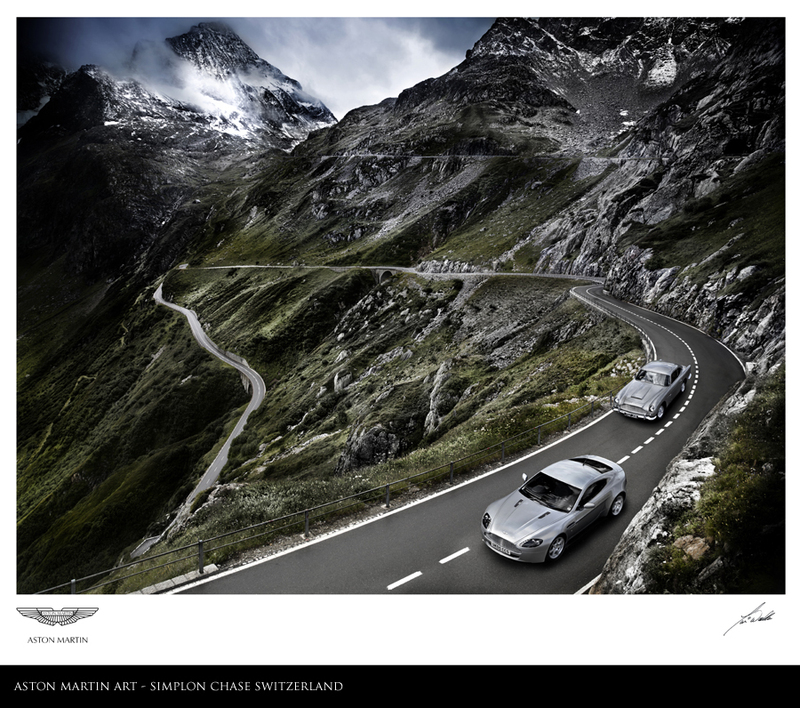 Today we are pleased to announce that a new 'Limited Edition' print is now available and has gone on sale entitled 'Simplon Chase' featuring a dramatic photograph of a Aston Martin Vantage being chased through the Simplon Alps Pass in Switzerland by a Classic DB5. This work is exclusively available at Aston Art with delivery at all countries Worldwide. This year we are also offering what Aston are entitling 'The Legend Range' and these are hand printed limited editions that Tim will sign himself, the number of prints available is restricted on these however so demand will lead to these being unavailable in time.